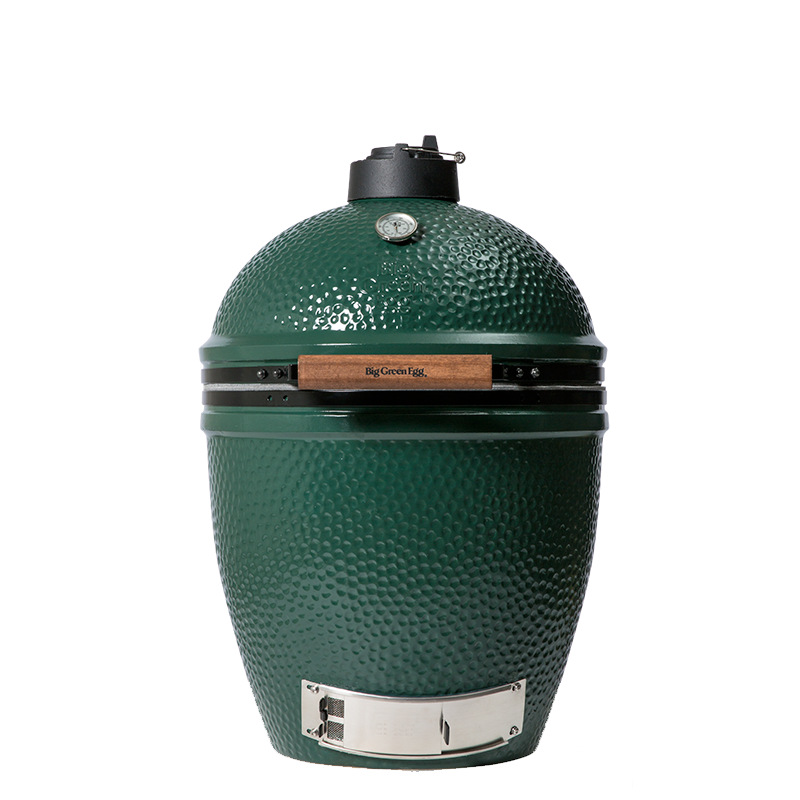 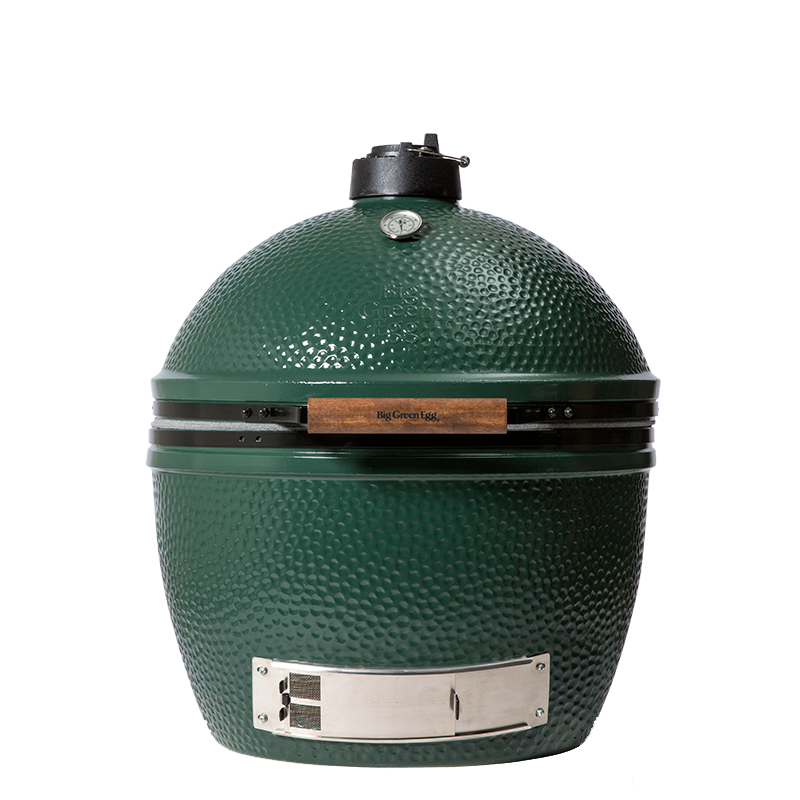 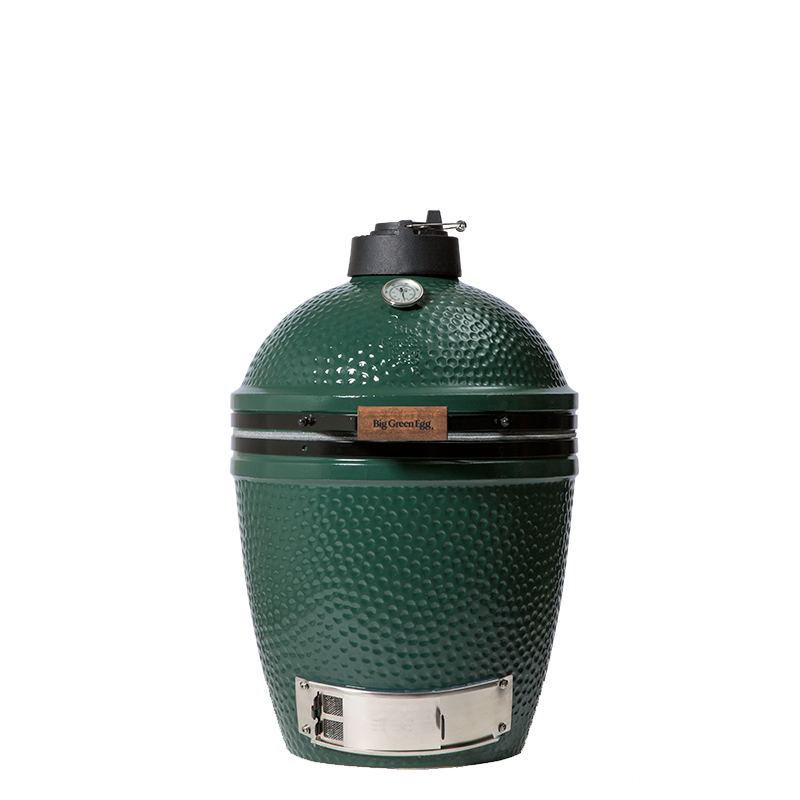 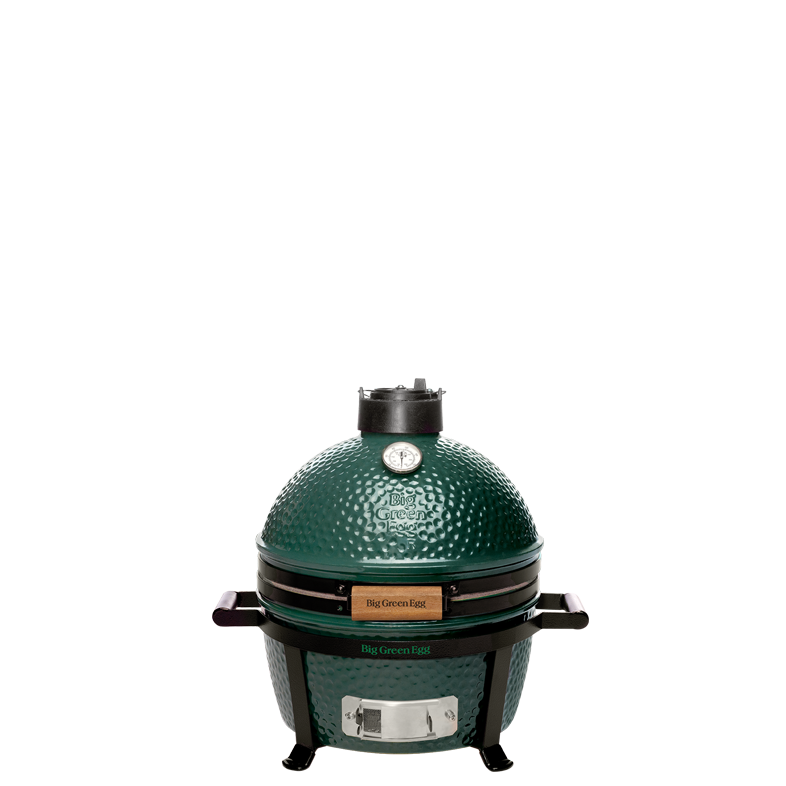 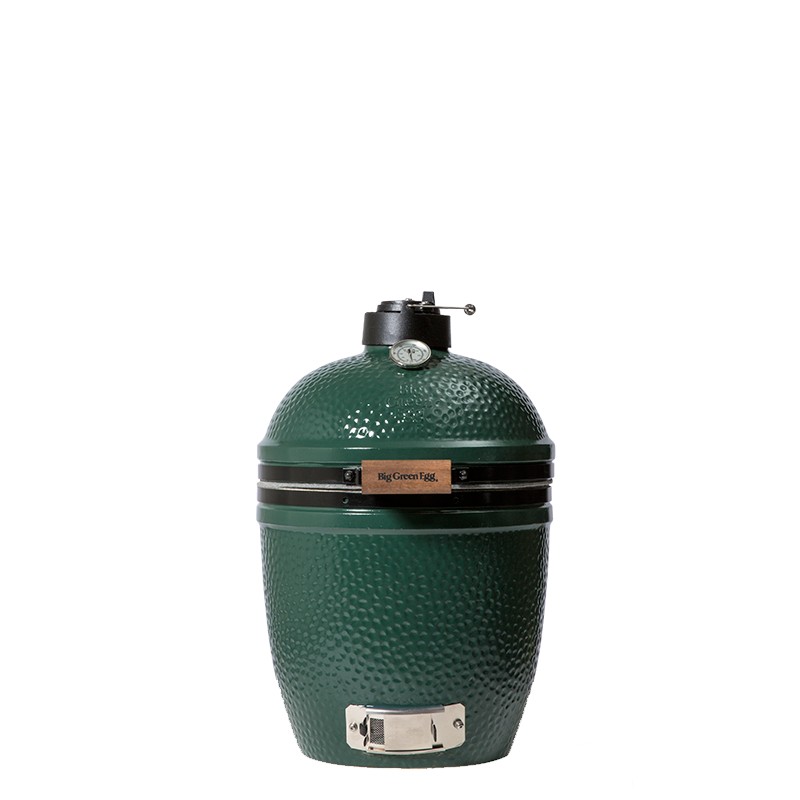 Big Green Egg – the perfect solution for your barbecue grill, roast, smoke or baking needs. 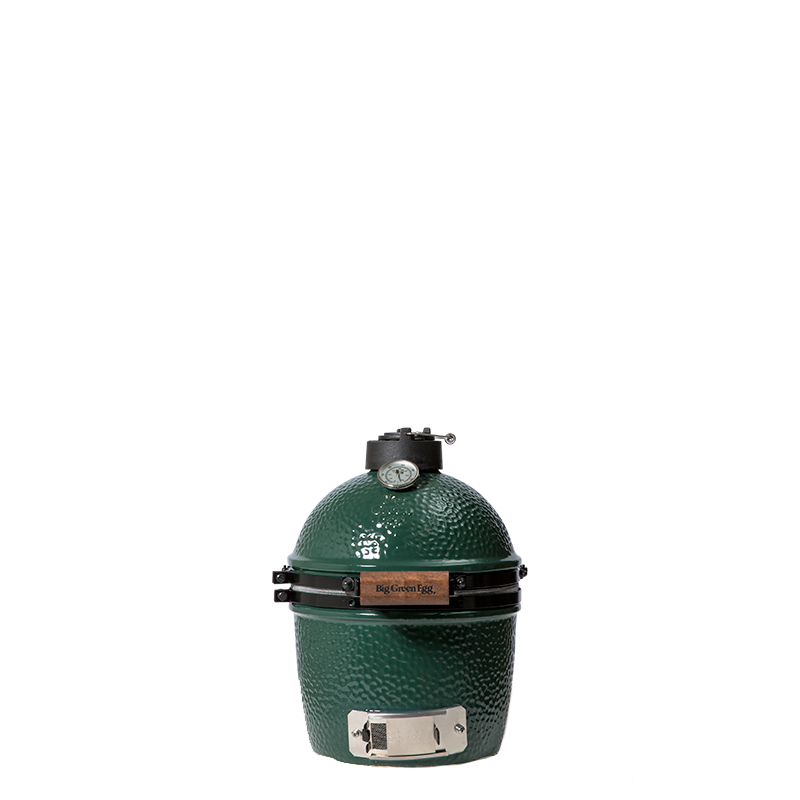 Big Green Egg stands alone as the most versatile barbecue and outdoor cooking product on the market, with more capabilities than all other conventional cookers combined. 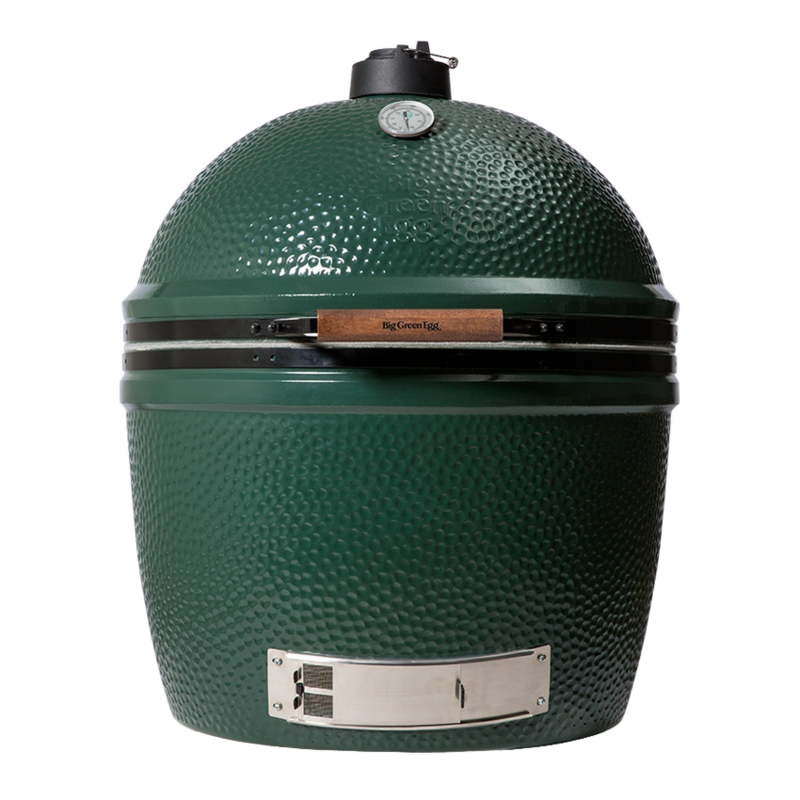 From appetizers to entrees to desserts, the Big Green Egg will exceed all your expectations for culinary perfection… and with seven convenient sizes to choose from, there is a Big Green Egg to fit any cooking needs!